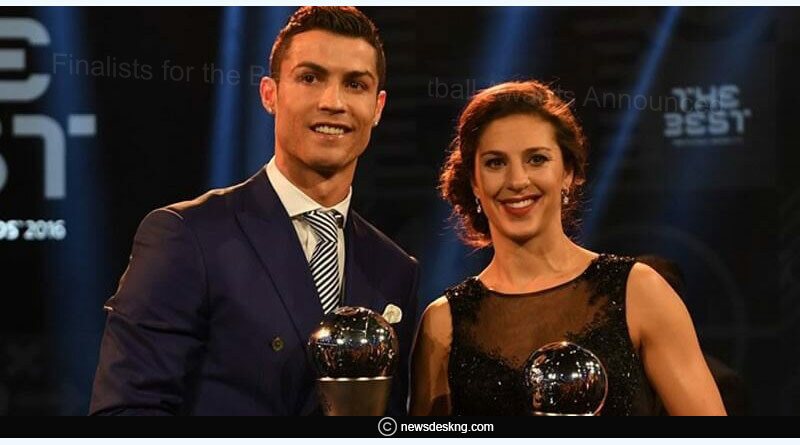 FIFA Football Awards – FIFA unveiled the finalists of its prestigious best football awards at an event in London. The world was revealed the list of players, coaches, and countries that are in with a chance of walking away with the glistening trophy under their arm on the awards night on September 24. The final list of nominees included the usual suspects with some newcomers making the cut owing to their fantastic showing over the last year. 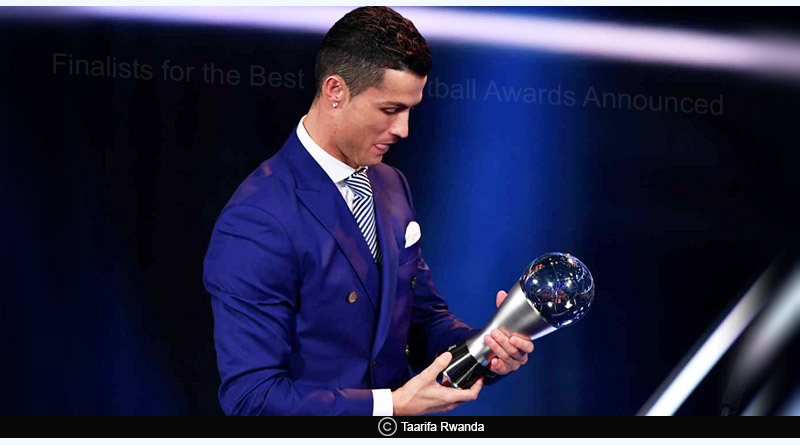 In the FIFA Football Awards, reining the Best FIFA Men’s Player Cristiano Ronaldo is back in the running for the award after his stupendous showing in the Champions League last year. Two first-time nominees in FIFA World Cup finalist and Adidas Golden Ball winner Luka Modric and Liverpool’s electric Egyptian forward Mohamed Salah give the Juventus and Portuguese forward company. Modric is an odds-on favorite for us to win the award after his performances lit up the Champions League and World Cup. The midfield genius also took home the UEFA Player of the year award last week. In the dugout, Zidane, Didier Deschamps and first-time nominee Zlatko Dalic make the cut for the best coach of the year award. The fight will go down to Zidane and Deschamps in our opinion with one lifting his third consecutive champions league and the other the world cup with France earlier this month. London’s Royal Festive Hal will host the awards ceremony later this month among the presence of football’s biggest names. Keep track of all the build-up to the night across the Tentaran sports page, Twitter feed and other social media platforms where we’ll be bringing you regular updates, statistics and videos of the nominated candidates. For more updates like FIFA Football Awards, like and subscribe to tentaran.com.